Let's make your night amazing. We here at Bluefire Entertainment have a passion for having fun! 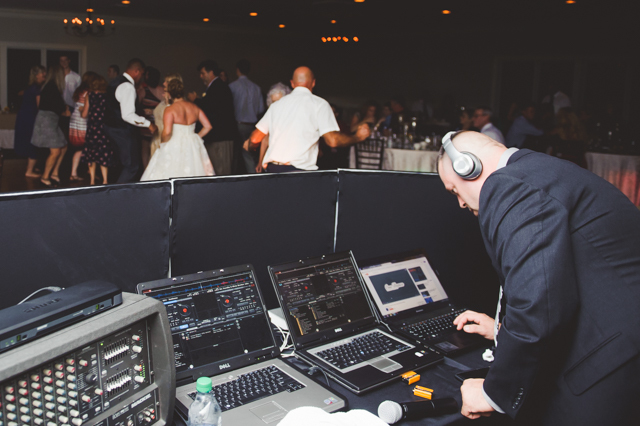 We provide services as a DJ in Chapin SC and all of South Carolina. 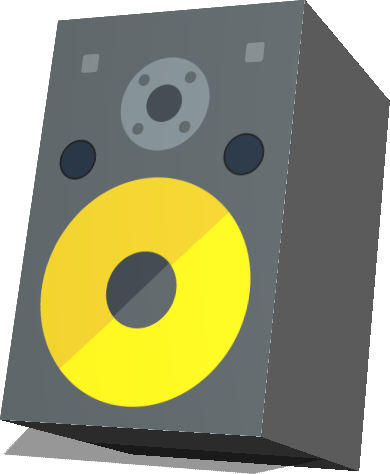 We deliver what we love, top-of-the-line equipment, an expansive music collection, and the energy needed to get the crowd going. These all come together to guests walking away with an amazing sound and visual experience second to none. What everyone has to say. 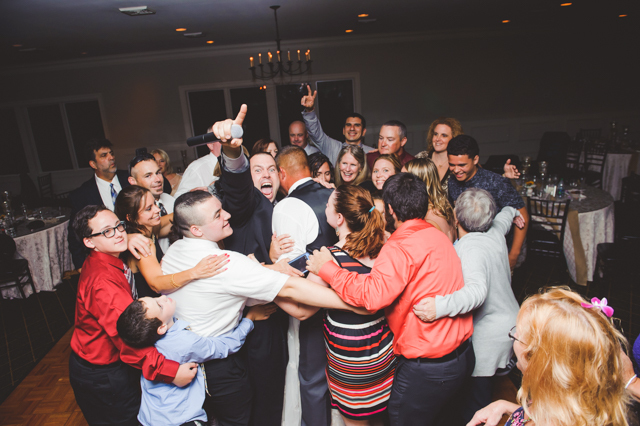 "Awesome", "Can't get any better", "Best DJ you can book", "Great Entertainer", "Lots of fun and great music", "Awesome Entertainment", Bluefire Entertainment did a great job"
This is your special day, we work with you to take the stress out of it. Bluefire Entertainment caters corporate events, school dances, and other organization's entertainment needs. It's time to have fun! Wherever the party is happening, we are there with the music to get everybody moving. 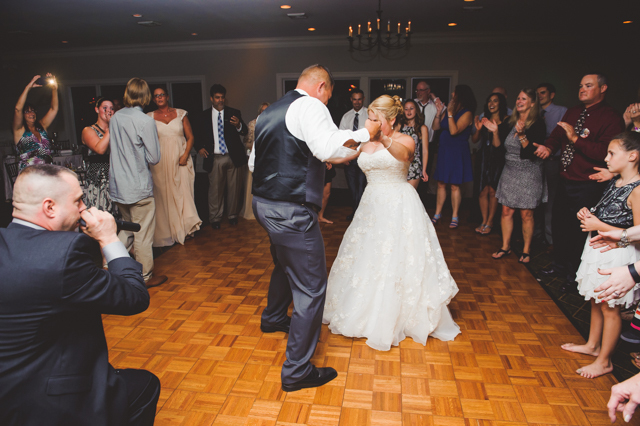 We provide top rated DJ services for Chapin SC and all of South Carolina: We look forward to being there for you on your special day.